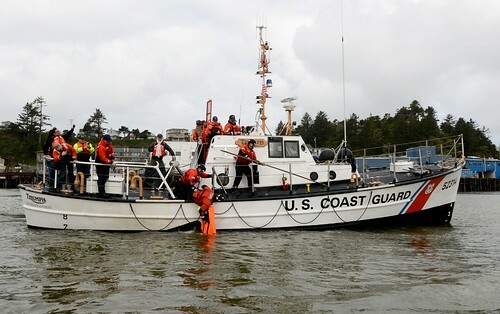 SAN JUAN, Puerto Rico — The Coast Guard suspended the search at sunset Sunday for a missing 20-year-old boater off the north and northeastern coast of Puerto Rico. 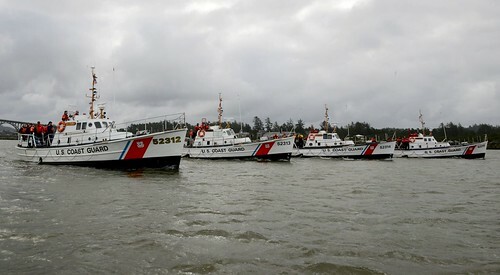 Still missing is Jan Carlos Olivos Castro, 20, who along with three other men was reportedly aboard a 16-foot boat that reportedly sank Thursday off the coast of Rio Grande, Puerto Rico. 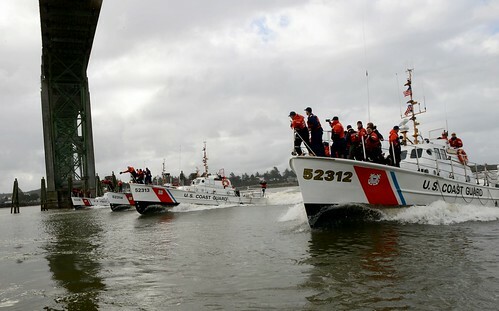 The three other men in this case survived, after two of them reportedly swam and reached the shore of Rio Grande, Puerto Rico Thursday, while Coast Guard crews involved in the search rescued the third man Friday afternoon in waters off the coast of Loiza, Puerto Rico. 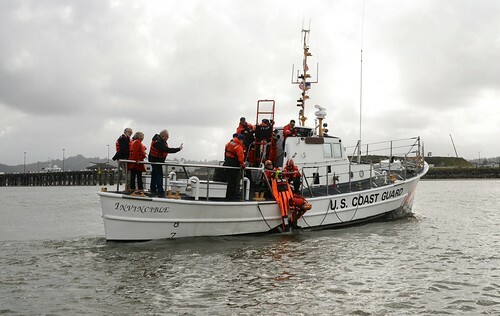 Coast Guard watchstanders received a phone call at 5p.m. 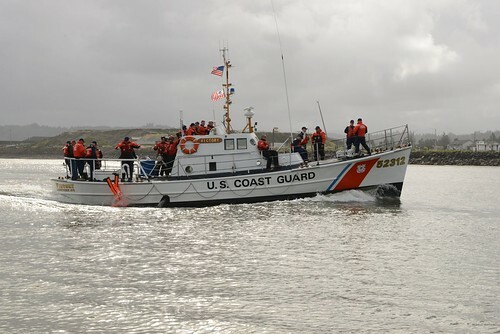 Wednesday from Puerto Rico Police Joint Forces of Rapid personnel in Fajardo, who relayed a report from a person who notified that his friend was aboard a boat taking on water near Culebra, Puerto Rico. 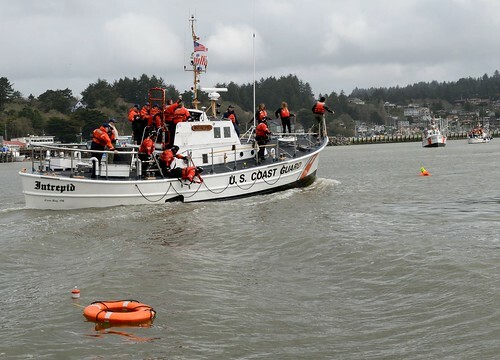 Since the search began Wednesday, Coast Guard rescue crews searching aboard rotary and fixed wing aircraft, small boats and cutters conducted 24 air and surface searches. Coast Guard rescue crews covered 4,065 square nautical miles within the established search area that included waters between Culebra Island and the northern and northeastern coasts of Puerto Rico. 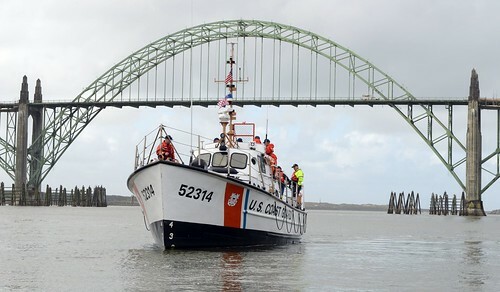 Coast Guard Cutter Heriberto Hernandez, a 154-foot fast response cutter homeported in San Juan, Puerto Rico. HC-144 Ocean Sentry aircraft from Coast Guard Air Station Miami. C-130 Hercules aircraft from Coast Guard Air Station Clearwater, Fla. Anyone who may have information on this case or the potential whereabouts of the missing boater is asked to contact the Coast Guard Sector San Juan Command Center at 787-289-2041.